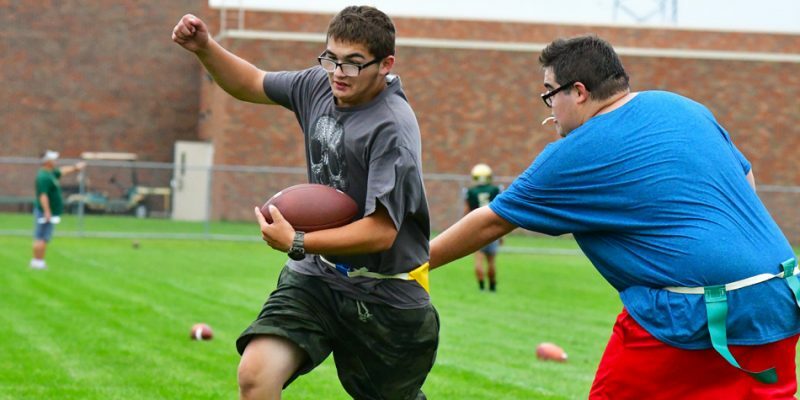 SYRACUSE – Three area schools will take part in the newest offering from the IHSAA in Unified Flag Football. 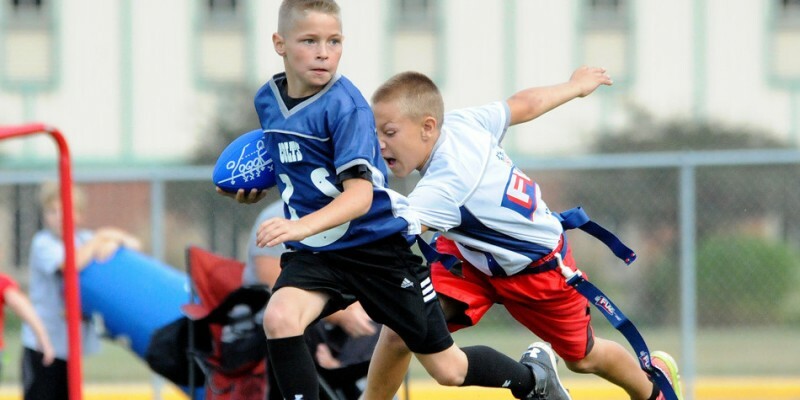 WARSAW – Tiger Flag Football, designed to teach football in a safe and controlled environment, has over 110 players involved in all skill levels and abilities. 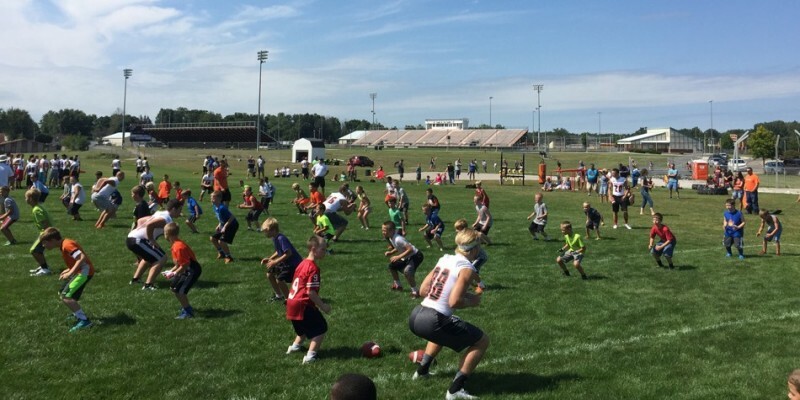 WARSAW – On Saturday, Aug. 15, Warsaw Tiger Football held the first practices of the newly formed NFL Flag Football at Warsaw Community High School. 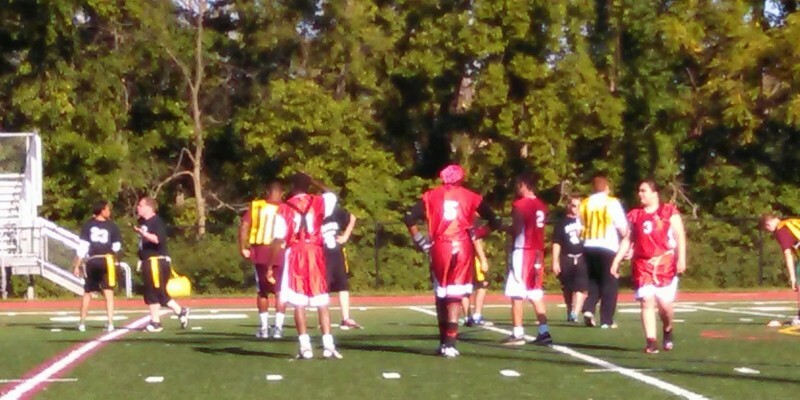 Over 100 participants were in attendance for the Tiger football coach and player-led league. Registration for the league will continue through this weekend.